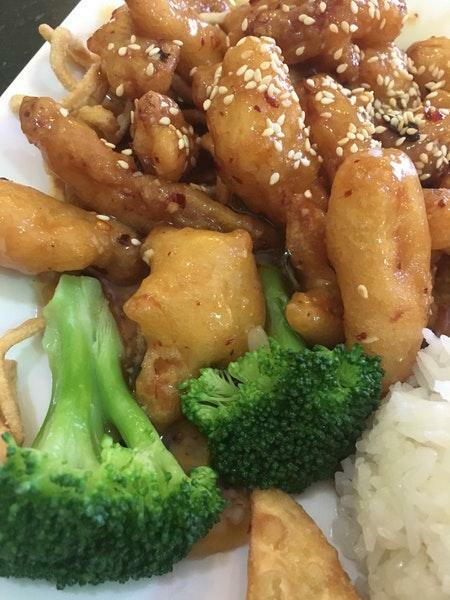 Savor Chinese and Thai food that will combine many elements of culinary traditions. A lot of guests say that waiters serve tasty prawns, fried chicken and noodles here. Thai tea is good at this restaurant. 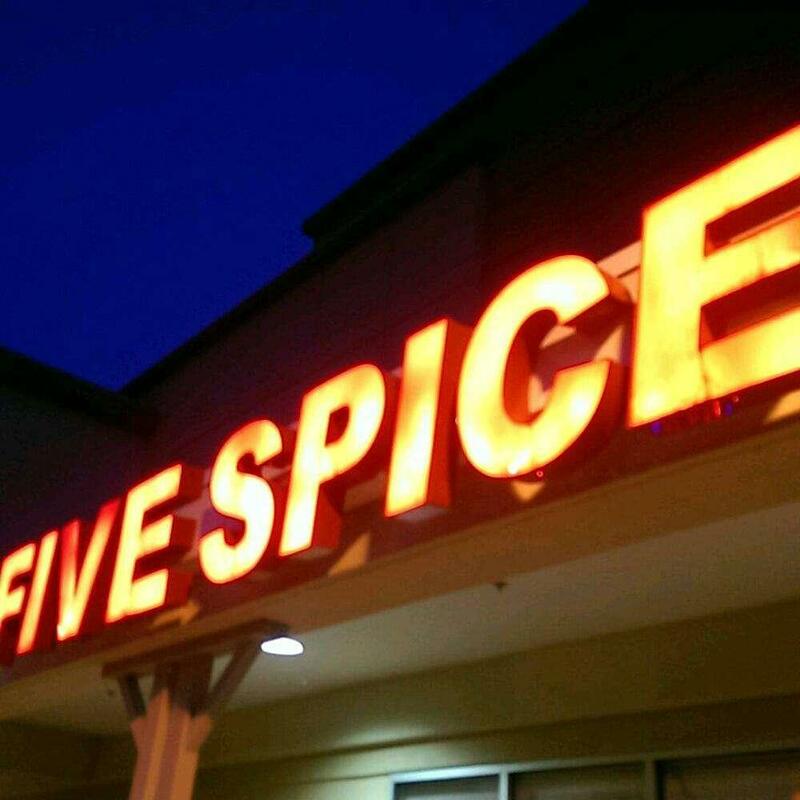 Five Spice is good for visitors who have supper on the go as they can order dishes as a takeout. The pleasant staff welcomes people all year round. Most reviewers have noticed that the service is acceptable. Prices are attractive, and the menu is worth every penny. But a number of Zomato users didn't give this place a high score. 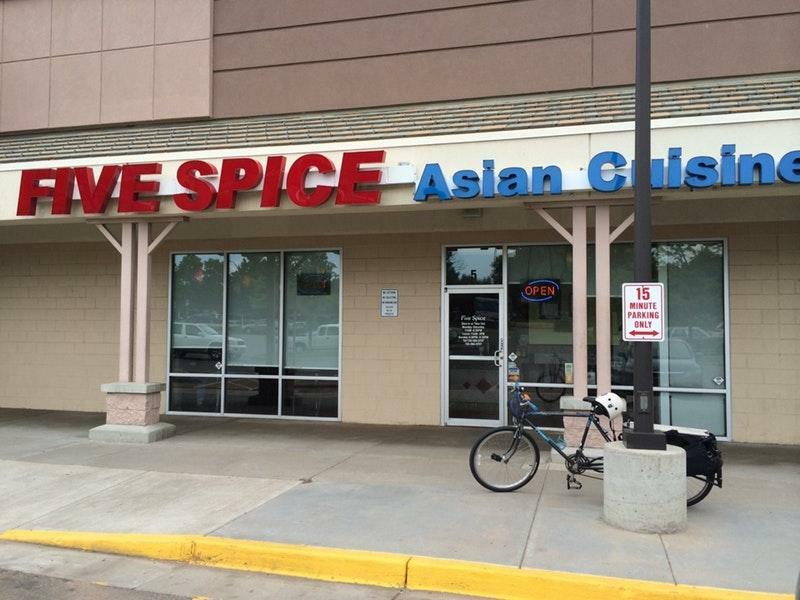 Best authetic chinese restaurant in town.